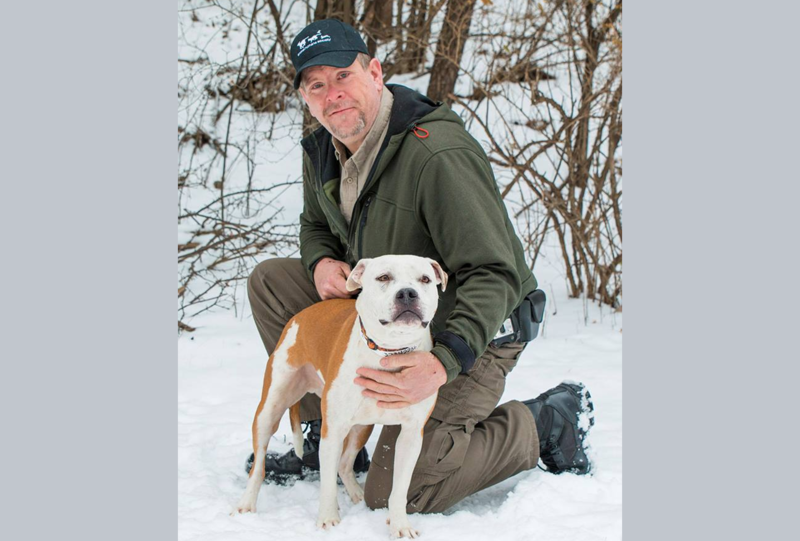 Scott “Sugar” Hill has 23 years of experience in law enforcement, including 20 years as a police officer and humane officer in Alabama, investigating and prosecuting animal cruelty cases (with a 99% conviction rate!). Scott also spent three years in New Orleans as an animal cruelty investigator at Villalobos Rescue Center, helping animals across the country and appearing as a cast member on the TV show Pit Bulls and Parolees. Recently, Agent Hill led two training sessions educating the Minneapolis Police Department recruits on handling canine interactions on the job, from understanding body language, to non-lethal methods of dealing with aggressive animals. 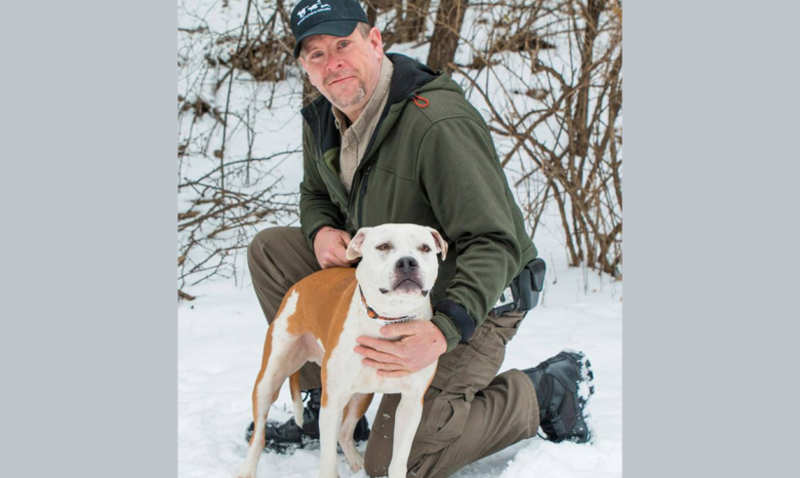 Scott has recently relocated to Minneapolis and is working for the Animal Humane Society as a Animal Humane Investigator. He has always had a love for animals and has several dogs and cats of his own. He’s excited to be in Minnesota, assisting AHS and The Rescue Crew.